Profile management has become a popular procedure in our office. Chin Implants are often used in profile management and play a key role in profile enhancement. A chin implant improves the profile in a very powerful way. 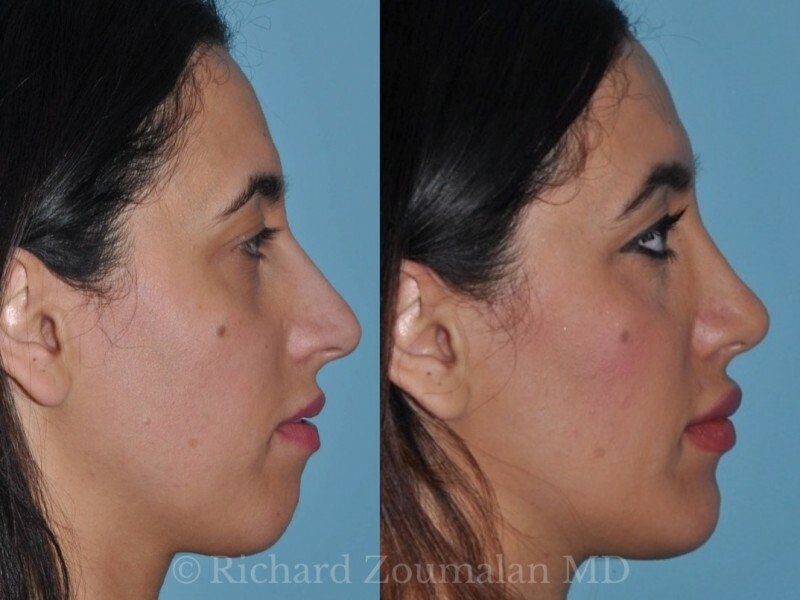 Chin implants define and gives females an elegant, natural jawline.